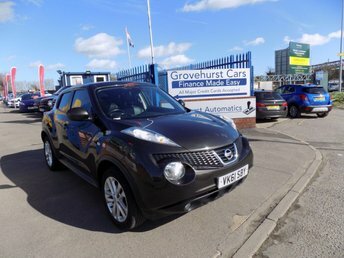 If you're looking for a fun city car, a spacious family hatchback, a sporty crossover or a serious off-roader, Nissan is a manufacturer worth serious consideration. 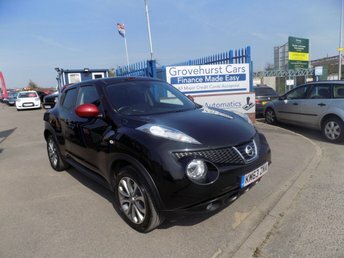 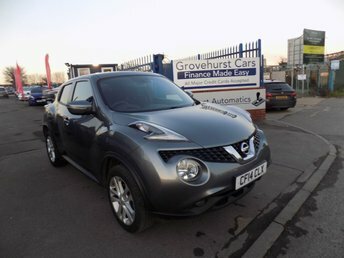 The Nissan Micra is a class-leading supermini, while the firm's Juke model set the standard for crossover vehicles. 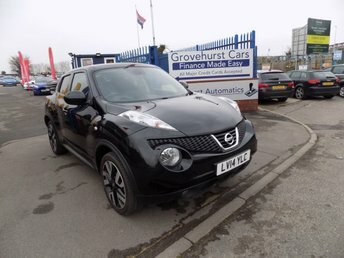 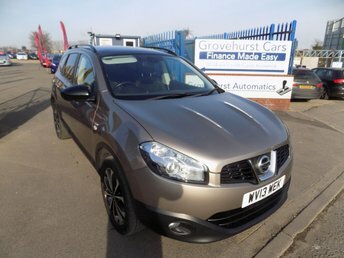 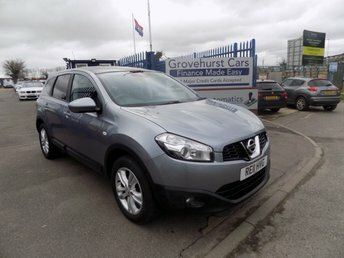 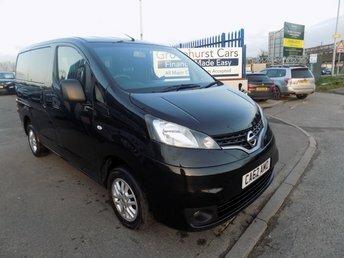 Browse the complete range of used Nissan cars for sale in Sittingbourne here on our website and let a member of our team help you find a great deal on your next pre-owned vehicle. 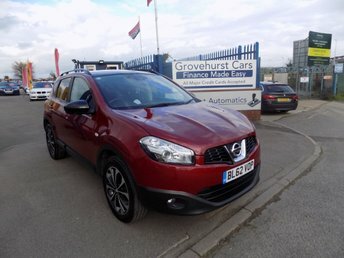 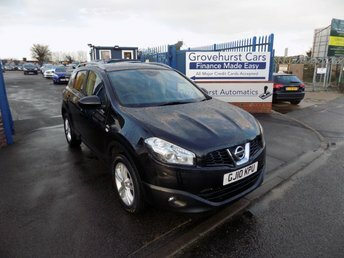 Here at Grovehurst Cars Ltd we have a reputation for supplying quality used cars at affordable prices and we ensure that every vehicle is thoroughly tested before going on sale. 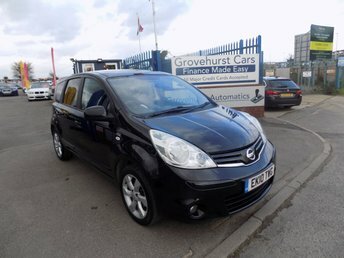 Start the search for your used Nissan today.